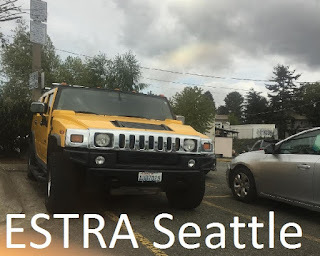 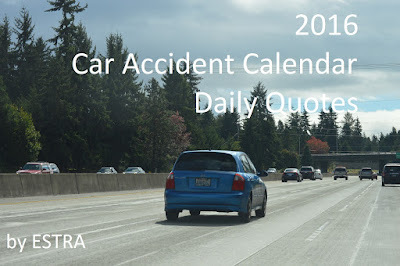 Seattle (ESTRA) - Today's Policyholder must be better educated about their Insurance Contracts. 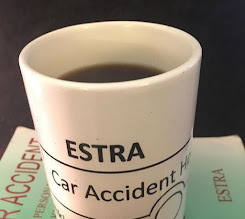 Knowing what the fine print says and how it will impact your daily life after personal injury can mean the difference between a life of poverty and being able to get by. 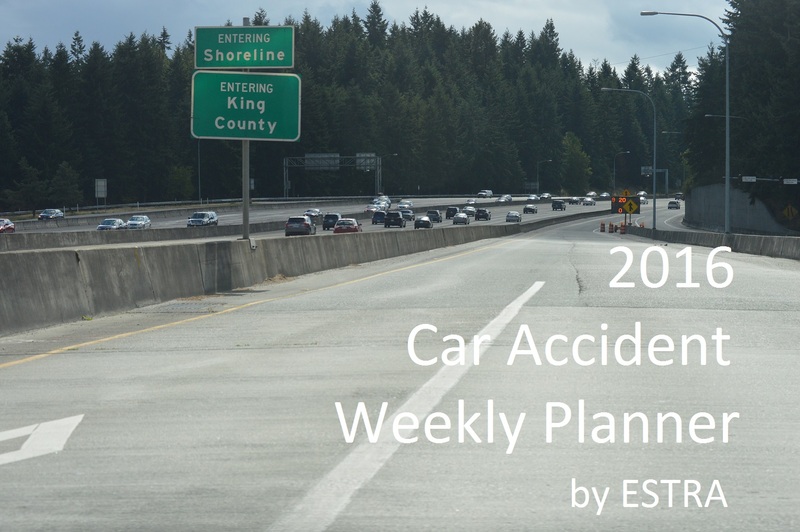 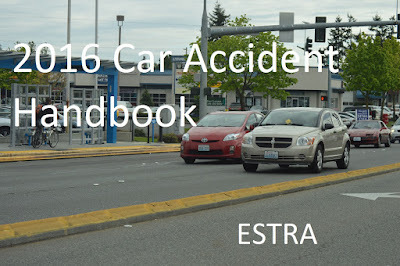 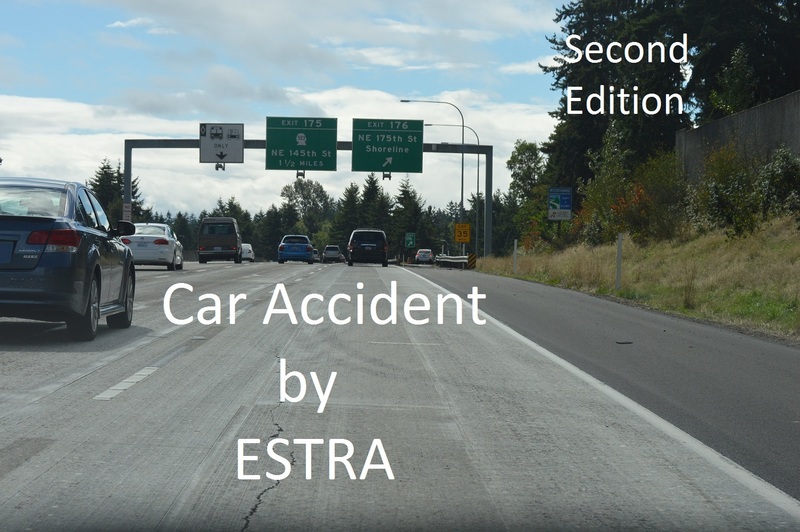 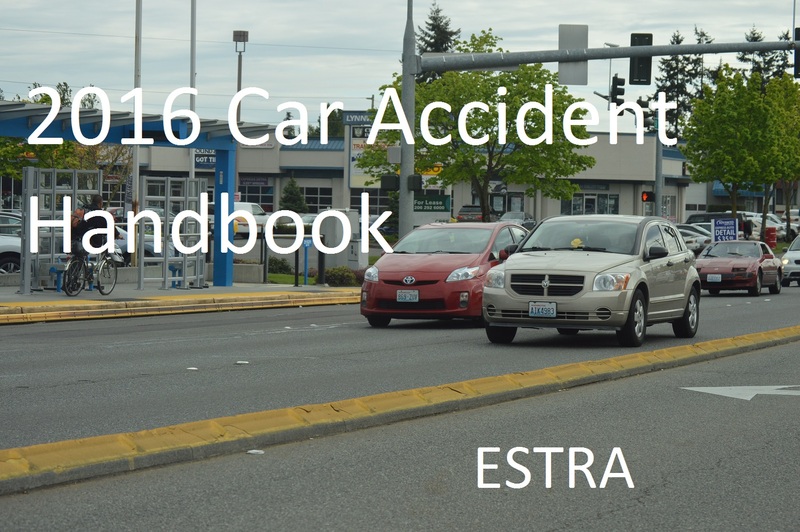 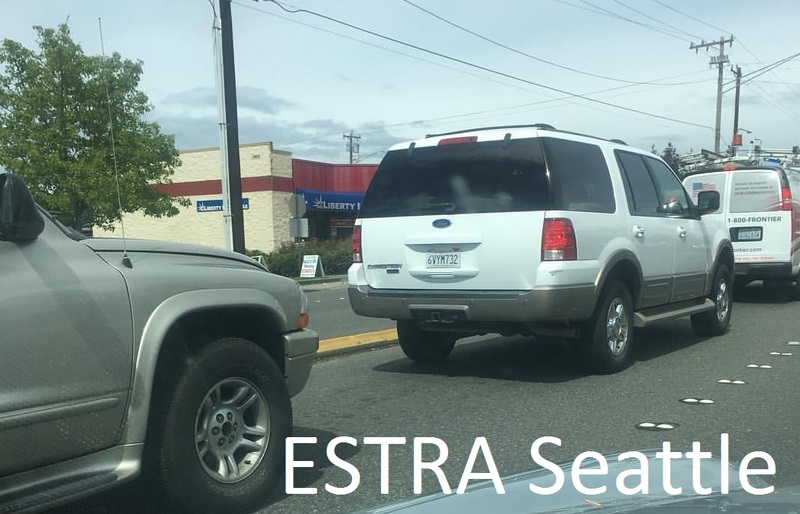 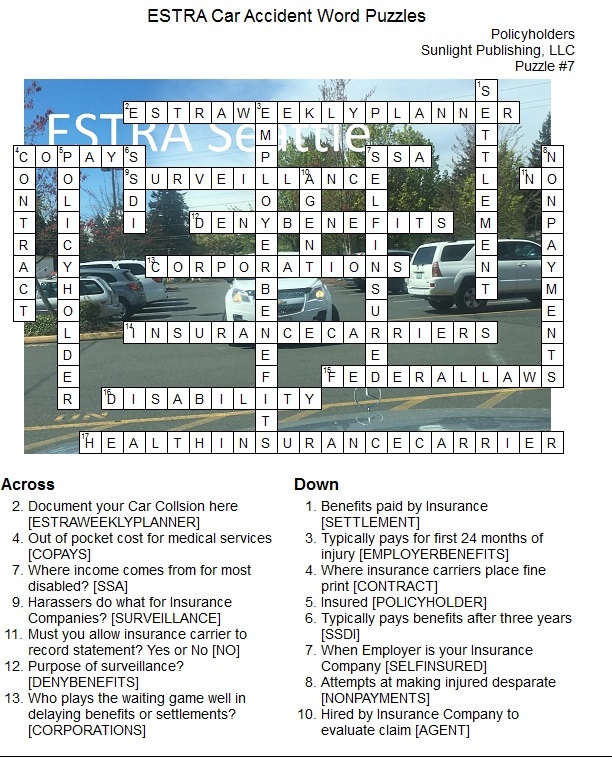 ESTRA Policyholder Crossword Puzzle #7 helps to bridge this gap by introducing fundamental terminology and experiences most insured experience while being involved with Insurance Companies, Employer ERISA Benefits, and Social Security Disability. Never give up or into harassment. 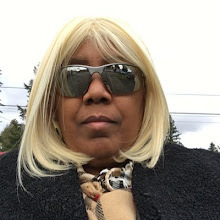 Power and influence can't stand against determination and strength. 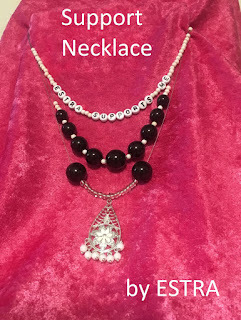 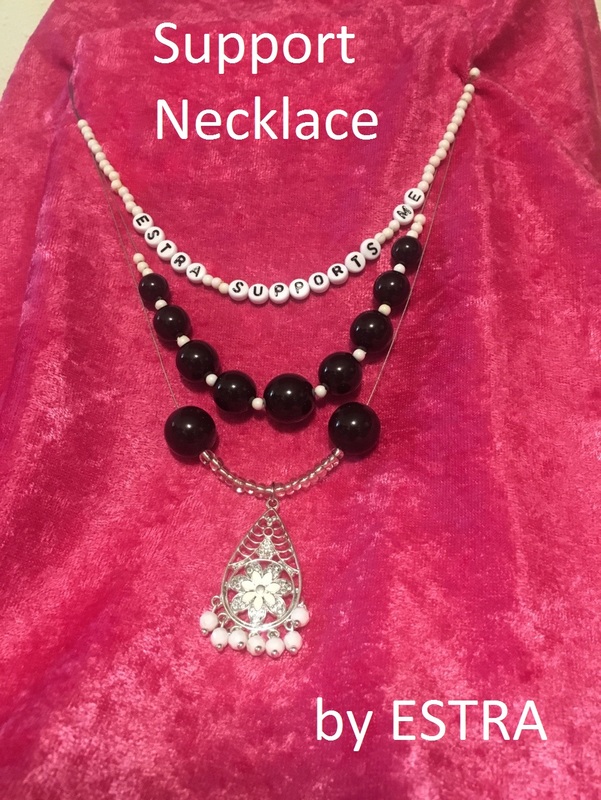 Read about what can and will happen to some of you!